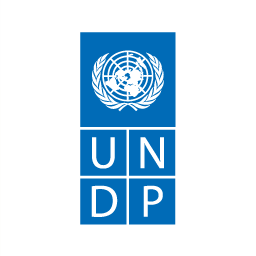 This report, published by the UNDP-led Access and Delivery Partnership, is a comprehensive survey of the product pipeline for products that show promise in improving current approaches towards the prevention, diagnosis and treatment of malaria, tuberculosis (TB) and neglected tropical diseases (NTDs). The aim is to identify potential challenges in the introduction of new health products in developing countries. New products may come with requirements for greater safety monitoring, or changes to the procurement and supply systems, as well as affordability considerations. Where relevant information is available, it can contribute to the planning and design of interventions to enable access to such new products for the patients who need them. This report compiles information on potential new vaccines, diagnostics and medicines for TB, malaria and three NTDs – human African trypanosomiasis (HAT), leishmaniasis and Chagas disease. It is hoped that such analysis of the product pipeline across the product categories of vaccines, diagnostics and medicines can help to highlight common issues or problems, as well as promote better synergies for implementation research. The report is intended as an on-going initiative, to regularly update the information so that policy-makers and other actors have access to key information on new health products.